The Cayman Islands is a world-class diving destination and a number of people who visit the Islands are diving enthusiasts. There are so many things that divers need to know about diving in general but since this is a top ten site, here are the top ten things you should know about diving in one of the world's best dive sites. It is difficult to come up with a top ten list for boat dives as every single dive site has a unique feature. In the Cayman Islands, dive sites are named after their unique-ness and sometimes after Divers themselves that discover the site. Another problem when creating a top ten dive site list is that it is difficult for a diver to request a dive site unless weather permits. Dive operators plan dives depending on wind and water factors that make it safe for diving. If all the safety factors are in place that is the only time that divers can request for a specific dive site from the dive operator. 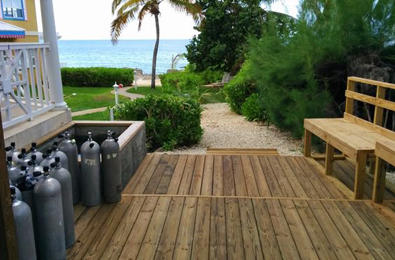 Please also read, ten things you need to know about diving in the Cayman Islands to see which part of the island is accessible during the summer and winter months. 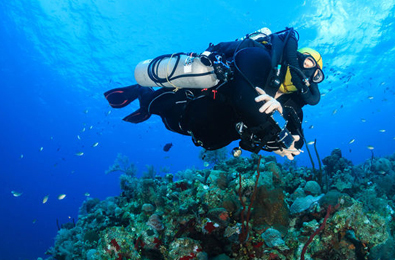 Cayman's dive industry is so well developed that there are several stores specializing in repairs, equipment sales and rentals and tank refills. Most dive shops sell or rent at least some gear. But the ones listed here have extensive selection and highly knowledgeable staff who can guide you in your purchase. 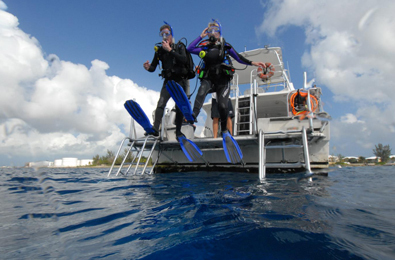 All dive companies in the Cayman Islands provide dive equipment rentals and some of them even provide it as part of the dive rate. Whether it's a wetsuit or dive computer you need, just ask your dive shop. Several diving supply companies also make it easy for you to rent our purchase the equipment you need. You don't have to worry about weights as all dive boats are equipped with dive weights and weight belts. Weights are included in the dive price, just as tanks are. Whether you are boat diving or shore diving, weights and belts are ready for your dive. The best time to do a north wall dive is during the summer months. Cayman's summer season, from April to September, is when you will find the calmest (and warmest) water. During the winter, when winds are coming out of the north, the North Wall sites may be rough. The south side of the island is accessible during the winter months. Winter weather patterns coming from the north create a calm lee effect on the south side of the island. 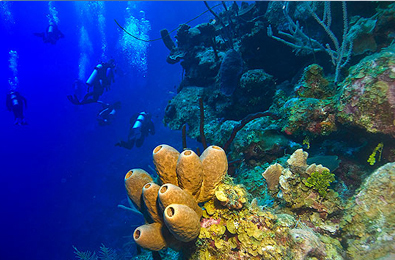 So this is the perfect time to explore the dozens of dive sites on Cayman's southern reefs and walls. The temperatures are warm enough not to don a dive suit but if you get cold easily, then by all means wear a dive suit. Wet suits and skins are available for rental at all dive shops, or can be purchased at the dive supply companies. With the warm water temperature and warming effects of the sun, you can easily dive in the summer without a wetsuit. If being on a boat with lots of other divers bothers you then the best time to do a boat dive is during the summer months when boats are less crowded. Cayman remains cooler during the summer than some U.S. destinations because there is always a breeze. 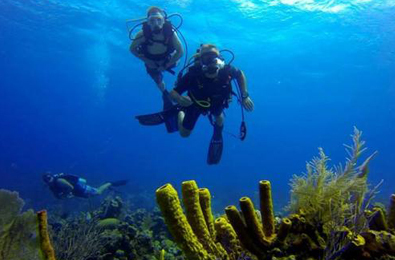 With low-season rates on offer April to October, summer is a great time to dive. Northern winds during the winter months can cause boats to rock back and forth and if you get sea sick easily then please take a sea sick tablet before the dive. 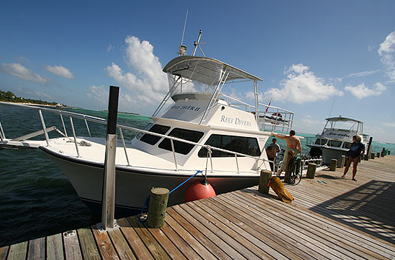 Boat trips are short as most dive sites are only 15-20 minutes offshore. Check with a pharmacist, either here or at home, about the range of products available from wrist bands to ear patches. 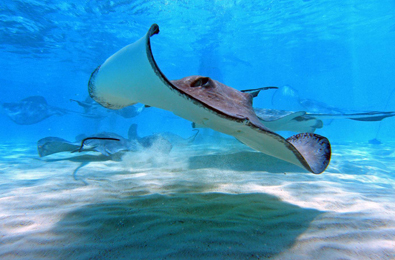 Stingray City dive site lies in the protected waters of North Sound. 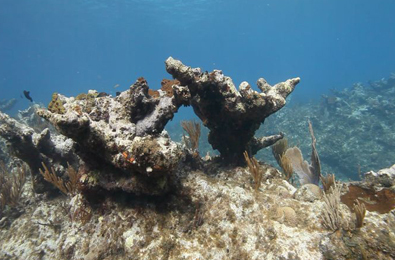 This sound is large and shallow and ringed by mangroves on 3 sides and protected by the fringing reef on the 4th side. The water is normally calm for this world-famous dive. It only takes 2 days for you to get certified if you have done the online courses before coming to the island. 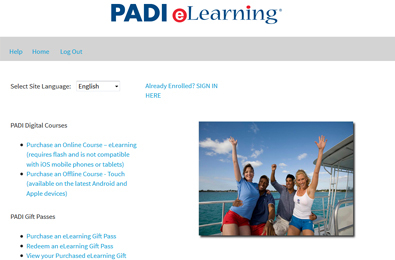 All operators offer a check-out dive or certification rate for you to complete your training and achieve your C-card.